Being Productive will help you! This might sound obvious, but there are times when you fight that productivity side and just want to procrastinate. However, taking back control isn’t easy when you need to start taking action. You can flounder, get distracted and generally don’t know how productive people actually manage to do so much. 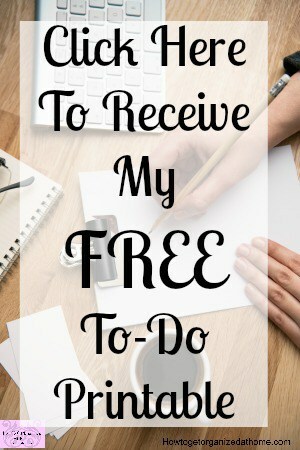 Being productive will help you reach your goals, finally finish your to-do list and even more; the problem is that you have to learn how to do it, as with everything that will make your life easier, it takes time and practice to accomplish success. Affiliate links included for your convenience! If you want to reach your goals, the only thing that stands in your way is how to fit into your day all those things that you need to do. It isn’t easy, especially if you know organized and productive people, they seem to do so much yet figuring out how isn’t always obvious. The key to any success in being productive is your ability to plan; if you don’t know what to do and when, how will you progress? It is almost impossible to move forward with business or life goals without knowing the direction you need to take. Your planning isn’t the same as your friends or co-workers, so seriously don’t panic! Planning is a personal preference but it must work for you and not against you. How you choose to plan depends entirely on how you plan, some people learn this earlier than others and it seems like it is natural to them, the only difference is they have had longer to develop their planning skills. Planning and organization are possible, it is not something that you can’t learn, but you need the determination to follow the advice of others and create a system that works for you. Having the right tools when it comes to any job is important. Planning and being productive still requires some tools and getting these right will help you become more productive! Having the right planner for you is important. Planners to help your productivity. I love the Panda Planner, it just speaks to me on so many different levels! It is different from normal planners and that what makes it so special! How you feel is important, if you are feeling depressed it is sometimes difficult to boost your productivity because you just don’t have the energy to tackle anything more. I found this therapy helpful, it helped me move forward in my journey to recovery. Being productive will help you achieve so much, but without the right attitude, it is often self-destructive. You can have so many hopes and dreams but if you don’t feel positive about those thoughts and dreams you aren’t going to make any progress. If you have self-doubt before you start, you are setting yourself up for failure, you will talk yourself out of situations, you might even encourage procrastination. It is important to have positivity in your life, look at the positives rather than the negatives and this will help you focus on your dreams in the right way and can help you achieve so much more than you thought possible. I struggle with low moods, this I know is part of the depression but I sit there and write positive thoughts for the different days of the week and that really helps me, I go over those words in my head and they do have a positive impact on my mood. Sometimes it is about finding ways to make you get more done and being more productive in your tasks. It is so easy for time to just seem to disappear and at the end of the day it looks like you have completed nothing! Timer: Setting a timer is my favourite one now; I know that after the pre-set time I then can have a reward. I like to work in 20-minute intervals of mental work and to break this up into 5 – 10-minute tasks that are manual. Not only does this method allow me to have brain resting periods it also means that I am not sitting down for long periods, which I know is bad for my health. Exercise: This is a great motivator; this is one reason why I try to do my dog walking first thing in the morning. Not only does it wake me up, it ensures my dogs relax when we get home, meaning I can focus on the other tasks I need to do. Health: Focusing on your health can also have a positive impact on how motivated you feel. Calories aren’t created equal and while it is nice to snack on something unhealthy it can have a negative impact on how you feel. I know this first hand, high sugar foods make me sleepy and this will not help me get anything done! Partner: Accountability partners, are a great way to help you get motivated. Big Projects: Tackling the big projects first thing, this is so you can see the progress you are making and as the day progresses you are not faced with a large project that never seems to go away. Often we can have hopes and dreams but you just don’t know how to move forward, you have so much to do and no time to do more. When you are more productive you will see the possibilities that you have, using that five minutes you have carved out for yourself in a way that takes you closer towards your dreams is important. It gives you hope, it keeps your dreams alive. 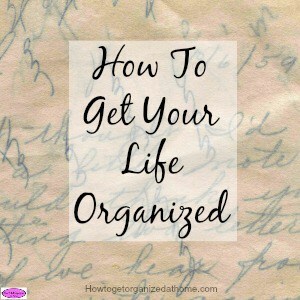 If you are looking to get your life organized, check out this article on, How To Get Your Life Organized, written to help create order in your life. It is possible to have those dreams and to make the time for them. Having a plan and using your time wisely will allow you to become more productive and give you the time you need to focus on the things in life that you want. Therefore, I know that it does seem odd to question how being productive will help you being able to get more completed. However, procrastination often gets in the way; it can stop even the most detailed of plans. So, by knowing how to tackle this lack of motivation and unwillingness to move forward, is the first step in the long process of learning how being more productive is possible and can open up so many more possibilities than you might have thought possible. What is your best tip for being more productive? Leave your suggestions in the comment section below! 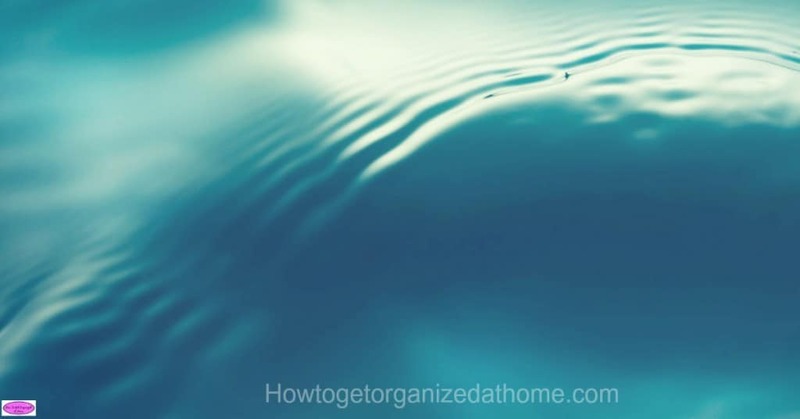 If you are looking for more articles on this topic head over to this fantastic article on organization, where you will find links to other posts on personal organization.